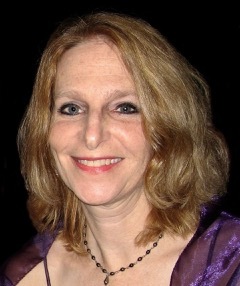 Maya Rath recently retired as General Manager of the Oakland Symphony where she served for 24 years. She was a music major at Smith College and received her MBA from Tulane University. She began acting again with several small local ensembles six years ago. Originally from Woburn, Massachusetts, she has lived in the Bay Area since 1991. She is married to Jonathan Ring and has two grown sons, Julian and Benjamin. Julian and Maya performed together last summer in the Piedmont One Act Plays Festival.